Eurazeo, the private equity firm that owns Asmodee Group, is exploring a sale of Asmodee at a price that could reach over €1.5 billion ($1.79 billion), Reuters reports. Asmodee Group owns Asmodee North America and its subsidiaries, as well as numerous game studios and distribution businesses in Europe. Reuters sourced the report from "people familiar with the matter." 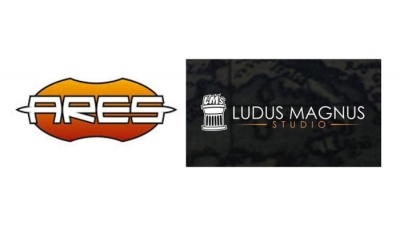 Eurazeo and Asmodee did not comment for the article. 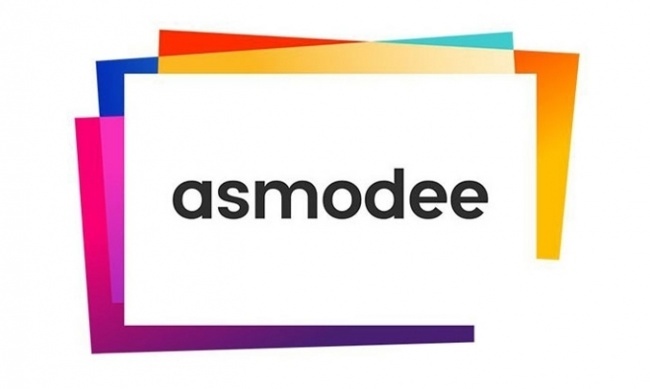 Asmodee generated €100M (around $119 million) in EBITDA per year (earnings before interest, taxes, depreciation and amortization), according to the report, which would make the "could reach" price a fairly rich valuation for a privately held company. 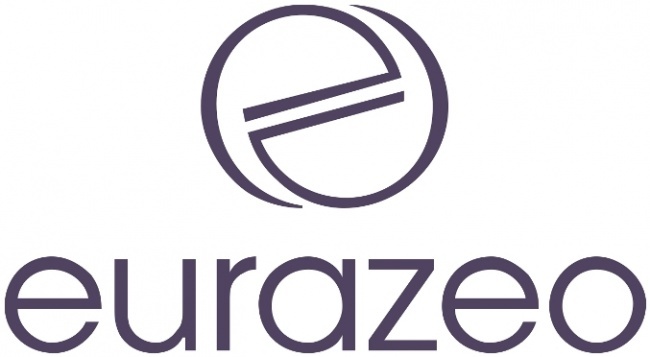 Eurazeo acquired 83% of Asmodee in 2013 in a deal that valued the company at €143 million (see "Asmodee Acquires Days of Wonder"), and set the company on an acquisition tear that has rolled up numerous distributors, game publishers, and game rights across two continents. Now it’s apparently time to cash out, with investment bankers reportedly hired to run the process. 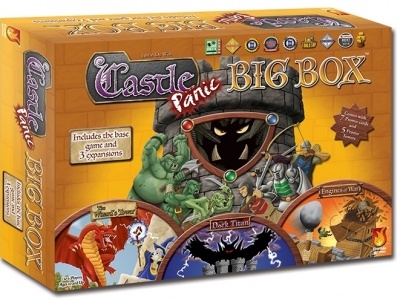 The big question for the trade is whether Asmodee is acquired by another financial investor (which could also take the company public at some point), or a strategic acquirer that would merge Asmodee into another toy or game company. 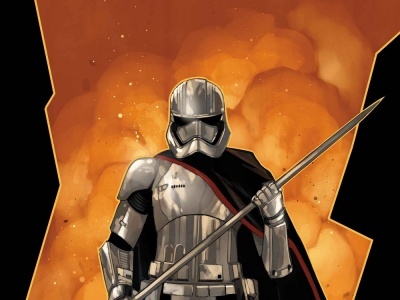 Mattel and Lego are both looking for growth, and Hasbro, while healthier than either of the other two, could also see the Asmodee properties as a good fit for its gaming segment (which includes Wizards of the Coast).